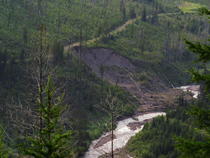 The Flathead National Forest has cancelled its plans to kill up to 270 of its best and biggest larch trees just to collect the seed! 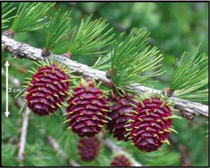 MANY THANKS to those of you that were among the 97% of commenters opposed to killing the big trees when there are so many non-lethal ways to collect larch cones and seed! Let’s hope the Flathead has continued good success with its larch nursery and continues to recognize it need not kill big larch trees to meet its seed collection needs! Click here to read the Flathead’s cancellation letter. Click here to read our prior alerts in this matter and for background information.